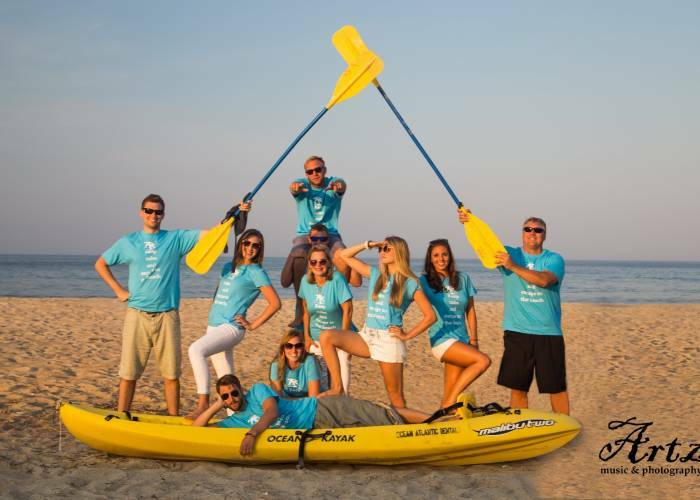 Mission Art OBX specializes in landscape and portraits photography, all while giving back to the Outer Banks community! 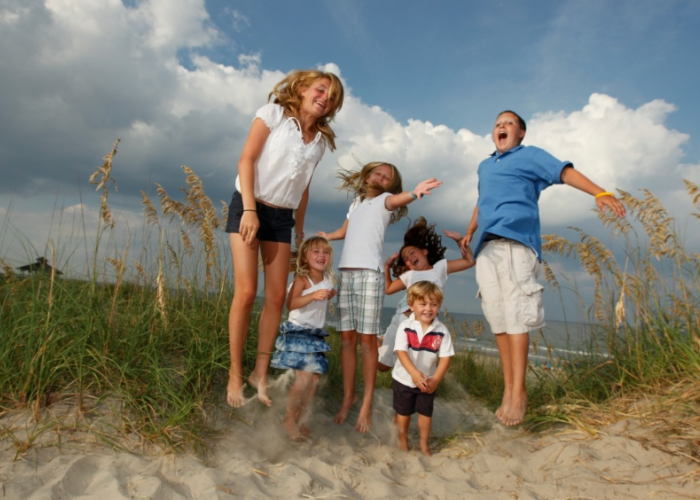 We capture genuine, playful and joyous moments of your family enjoying the Outer Banks. Life can change in an instant and we want to document your fleeting memories for you to share with generations to come. 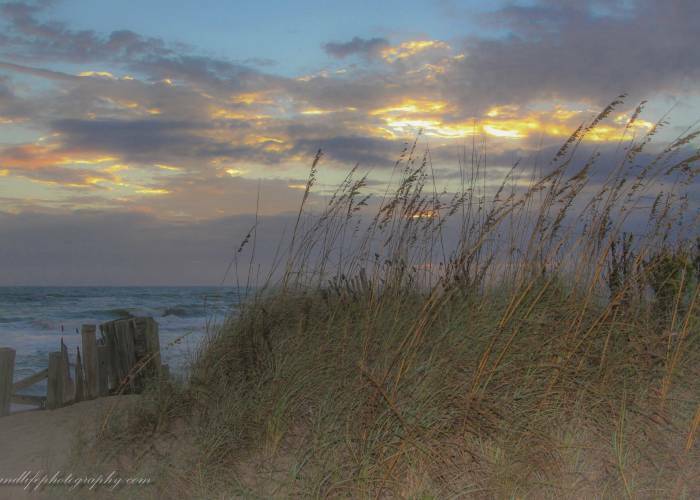 theOBXBeachBum..."Mostly Good Beach Photography"...by Roy Edlund. Roy shoots the beach, surfers, pelicans, piers, shorebirds, sunrises, sunsets, waves and anything else he feels like. We use his photos a lot on our Facebook page! 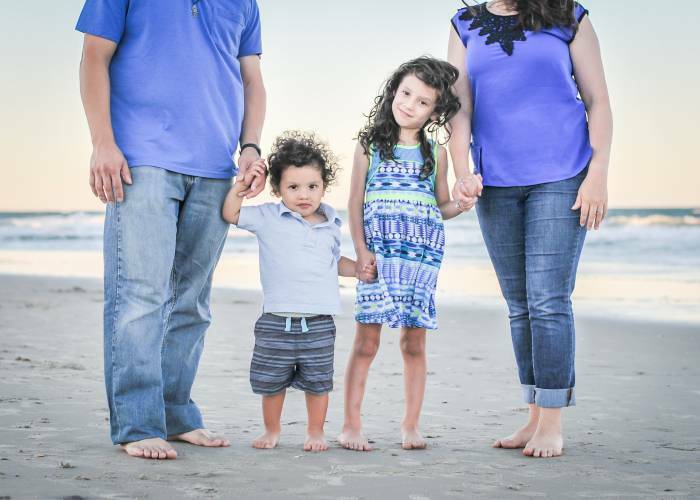 Village Realty guests receive $20 off of any private family portrait session with Coastal Shots Photography. Phone: 252.435.9692 and Email: info@coastalshots.com. Please mention that you have a Village VIP card. 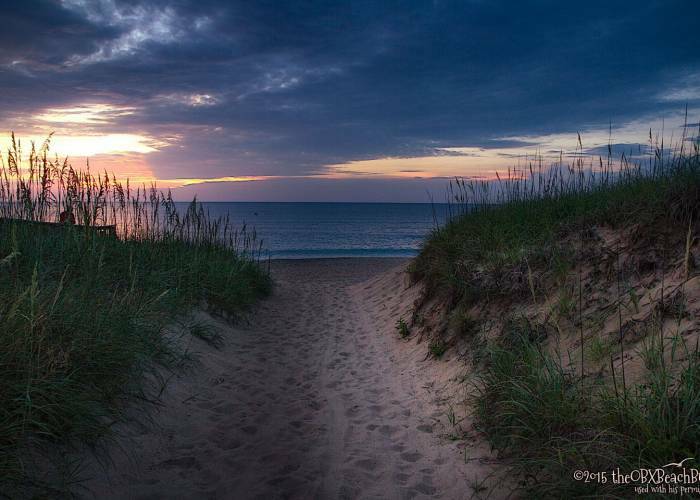 Robert's work shows his love of the Outer Banks and his dedication to his craft. His photos of beautiful sunrises, sunsets and beach scenes make you feel as if you could walk into the photo and be right there. Neil and Lisa are a husband and wife team specializing in Lifestyle Photography on the Outer Banks. 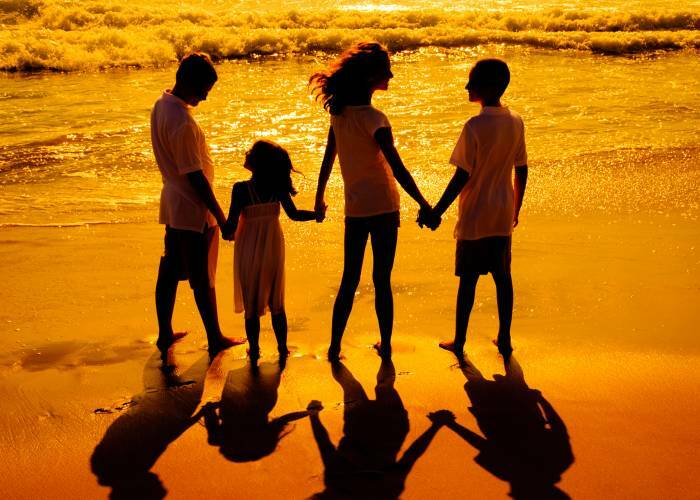 "We love the beach life here in Nags Head and would love to capture your family enjoying the beautiful Outer Banks while you’re here on vacation. 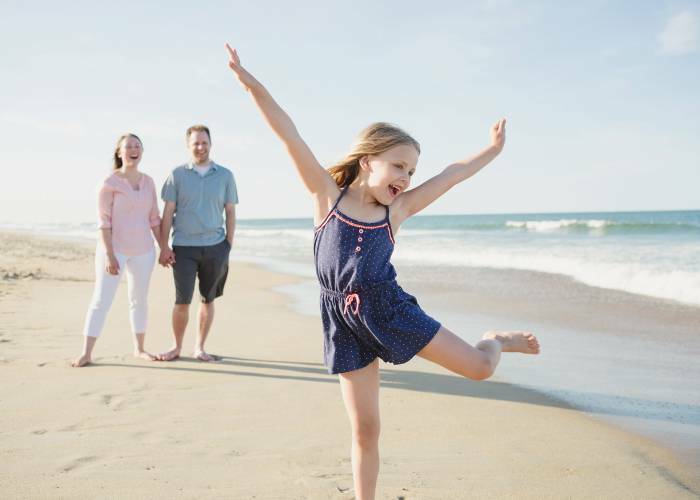 $249.00 Village VIP Package: A photo session for up to six people at your rental home anywhere in Nags Head, Kill Devil Hills or Kitty Hawk. 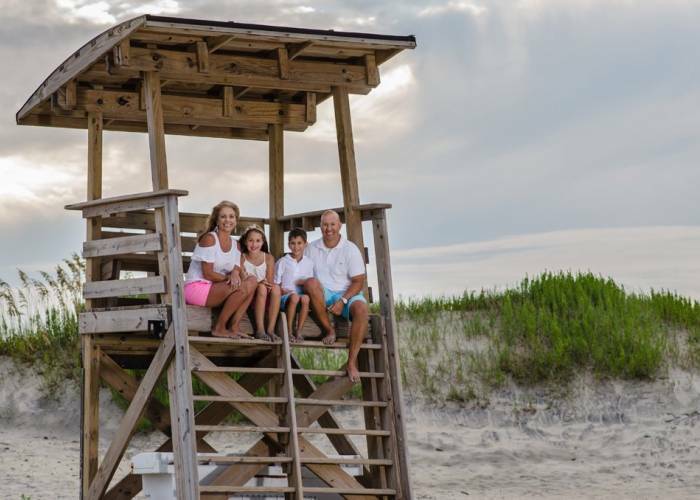 Village Realty VIP Offer: Family Beach Portrait Session for $250 which includes a free 8 x 10 photo and a YouTube slideshow of the session to music. 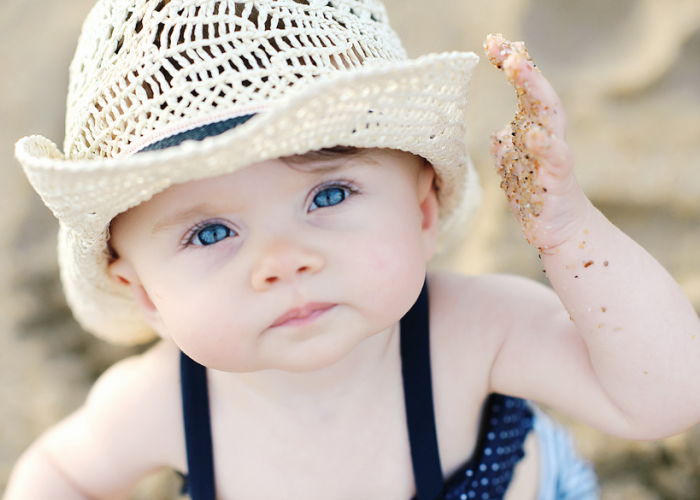 Photography on The Banks is an award winning custom beach portrait photographer located in the Outer Banks of North Carolina. Specializing in family and FUN!